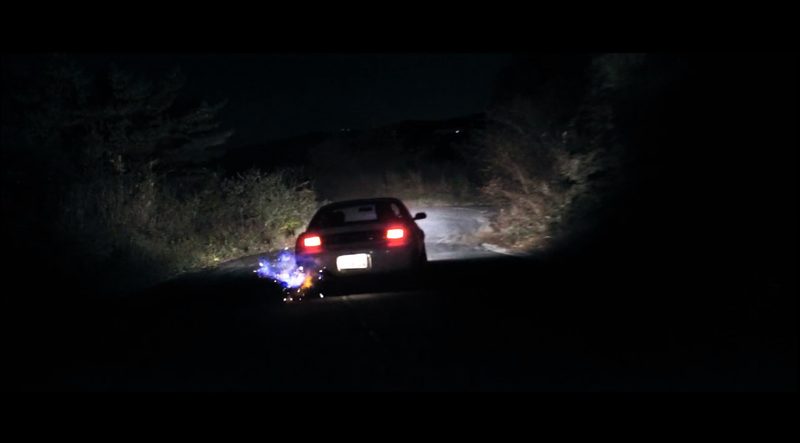 Here's a sneak peek at some of the material from an upcoming edit I'm working on with Cinematographer Jonnie Lewis. 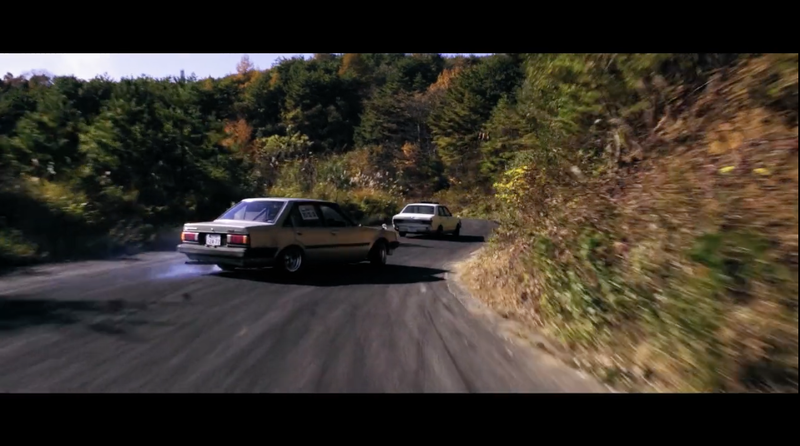 The short film will be produced from the wealth of content he shot in Japan last year which centres around some amazing cinematic drift racing footage, moody landscapes and bustling city shots. Another project I can't wait to get stuck into!